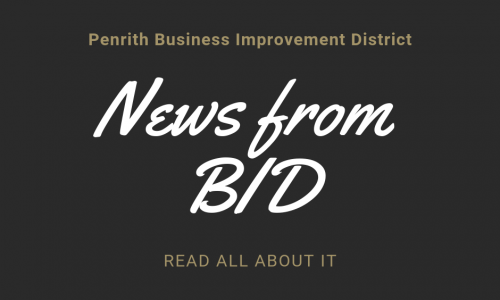 Your BID Board | Penrith BID - Improving the economic potential of Penrith, Cumbria. 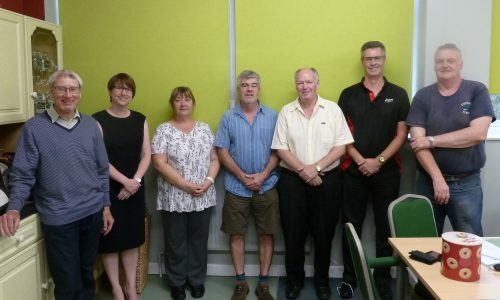 The Penrith BID Board oversees the delivery of the BID initiatives set out in the BID business plan. The Board is comprised of representatives from a cross-section of levy-paying business and representatives of Eden District Council. Dan is director of both Angel Lane Chippie and Foundry 34 restaurant. 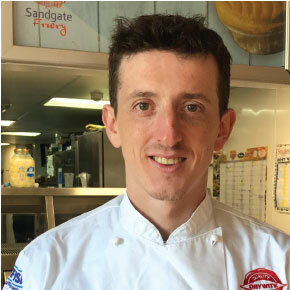 As well as being a high fryer (Dan has held the national Young Fish Fryer of the Year title), he’s also a young high flyer, running both businesses . Dan is passionate about Penrith and was a central figure on the committee that made the first-ever Eden Food & Farming Festival a success this summer. I am a professional photographer and artist, starting to experiment with mixed media formats. My work seeks primarily to connect people with nature and to challenge environmentally destructive behaviour. I’m also developing work which highlights current concerns both locally and further afield. I am active in many networks. My work is displayed as fine art, used to enhance websites and online media, in magazines and to record outdoor events. 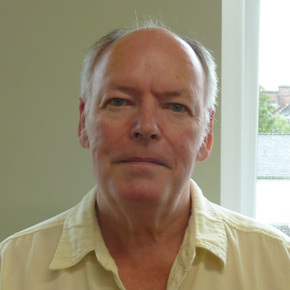 David is a councillor with Penrith Town Council. 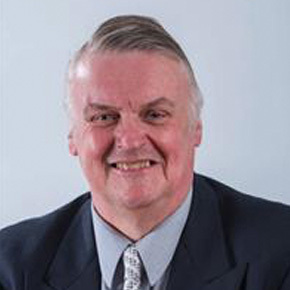 Previously David, as part of the Conservative Party, was the councillor for Penrith North Ward from May 2011. 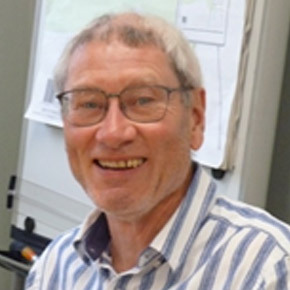 He was the council’s portfolio holder for organisation and external relations, which included liaising with the business community in Eden’s four main market towns. 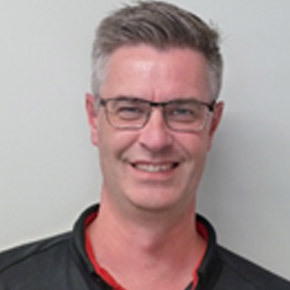 As well as representing the area as a councillor, David also brings to the BID board his experience and perspective as a business owner in Penrith. He is managing director of DJKS Developments Ltd, which includes Star Fruits in Angel Lane, Penrith. 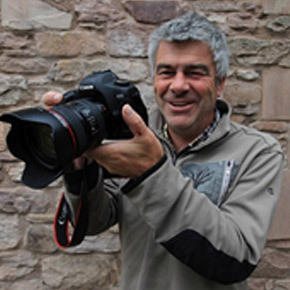 David is a director of Penrith Partnership and a member of Penrith Chamber of Trade and Commerce. Stephen is the manager of eCiggy on Middlegate and helps with the family business in Little Dockray. His mission is to talk to local business owners to understand their concerns and requirements. Stephen is keen to ensure the B.I.D. is taking an active, relevant part in promoting and developing Penrith. The Town Centre is close to Stephen’s heart. He has lived in the middle of the town for 18 years and so had a good understanding of both the daytime and the night time economy. Jacqui is chief officer for Eden Mencap Society in Penrith, a charity supporting vulnerable children and adults in the community. A specialist in rural mental health and learning disability, she has led the charity forward though challenging and changing times, developing resilience and financial management, and achieving a lot with very little. Jacqui had a successful earlier career in catering and hotel management, and built up a vibrant, profitable restaurant business in rural Cumbria before starting a family. 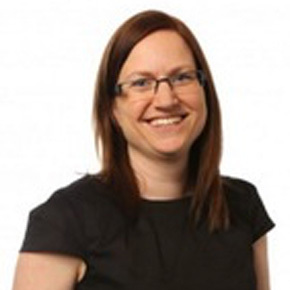 Heidi is a Chartered Accountant and a director at Dodd & Co. The firm employs 155 people over their two sites in Penrith and Carlisle. Her clients range from dentists, restaurants, vets to various retail and service businesses. 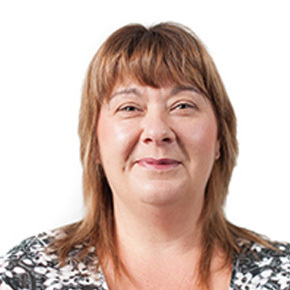 Heidi is known for her unrivalled approach to client care, she likes to get to know her clients, find out what their aims and aspirations are – and help them to make it happen. 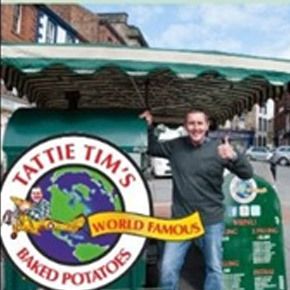 As Cumbria’s only authentic traditional baked potato seller. Based on the edge of the English lake district, in the historic market town of Penrith. I have created my business to offer the best “street food” in Cumbria. Baked potatoes cooked and served the proper way, on the street in my authentic old English potato oven. Dating back to Victorian times I am part of a rich heritage in British culture continuing the tradition of the baked potato man! Britain’s original street food. With my own unique style, I have worked on the streets and markets throughout Cumbria since 1996. Selling and serving my potatoes traditionally with a contemporary twist. Darren is Chair of Penrith BID. Darren has been working in retail for 30 years with a number of major retailers. He has worked for Argos, a general merchandise, multi-channel, digital retailer for the last 18 years. He has been Store Manager at the Penrith store for 10 years. “I moved to Penrith 10 years ago. The town is an amazing and vibrant place to work and live. I joined B.I.D. as I truly believe all the businesses, whether Independent or Nationals, can work and communicate together for the benefit of the local community and the town as a whole. My key business values are collaboration, communication, accountability and transparency, all of which I hope to bring to the BID board”. We are always on the lookout for new members of the BID Board, and also welcome your suggestions and feedback on any of our activities. 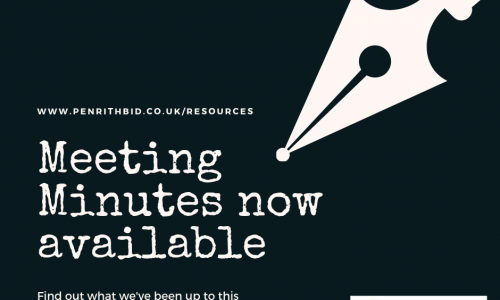 If you are a member businessperson and would like to join the board, please get in touch. Please also see minutes of our latest meetings to keep abreast of latest developments.